When the sun comes out so do my legs! I don’t know what it is about mesh, I just absolutely love it. This dress is actually from the showroom that I intern in at the moment. It is probably my favourite dress, it is perfect for this time of year – especially for holidays and nights out. Its good for dressing up, dressing down and pairing with flip flops. Monochrome is becoming too much of a theme for my blog at the moment – it is so easy I just love it! 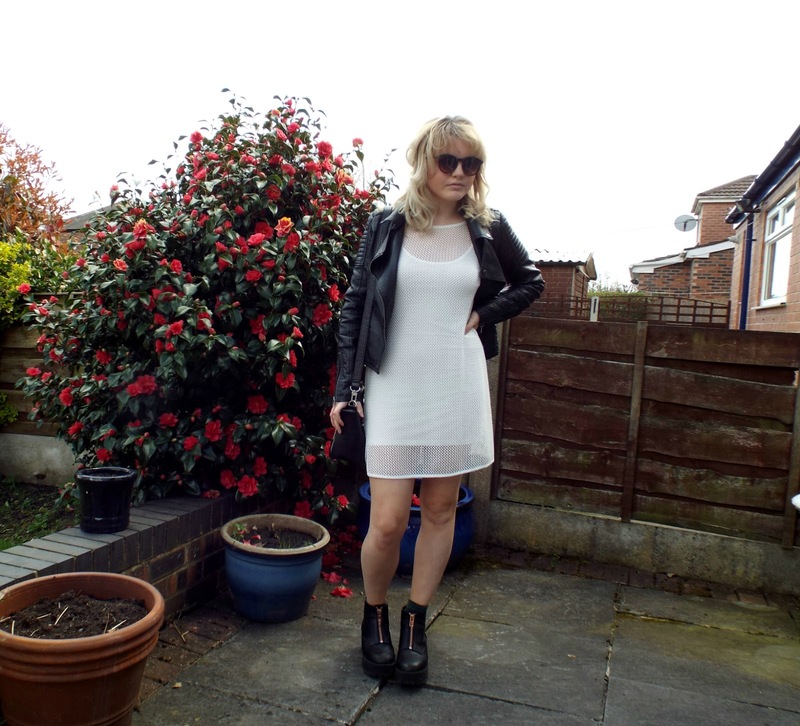 I have paired the dress with all black accessories (well, except the sunglasses) keeping it simple and minimalistic.